One more sign of the increasing geriatric population - in 2009 the adult size diapers outnumbered the baby diapers at the U.S. waste sites for the first time. @drwalker_rph Who counted the diapers??? 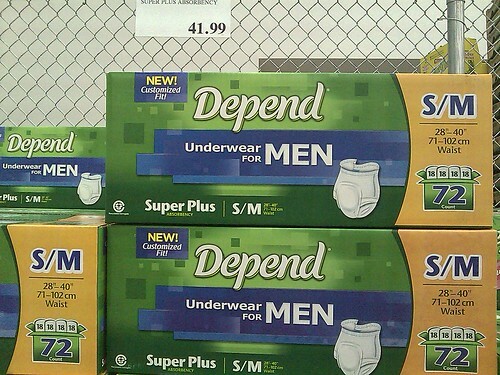 It says, it depends on you if you protect your private part.